5 oz. 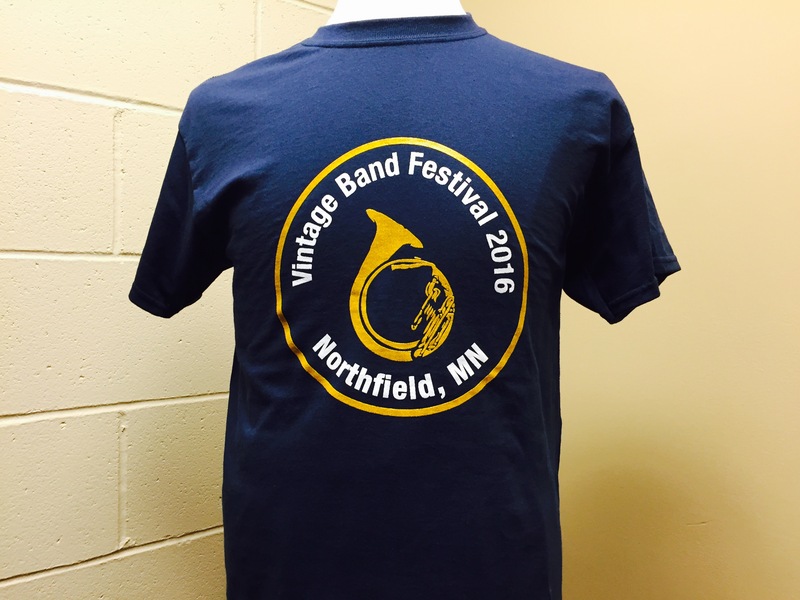 100% cotton t-shirt . 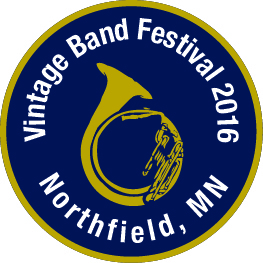 Navy with VBF 2016 logo on the front in white lettering and metallic gold features. Size Medium.